This is a project involving ANED and CODIFOR with the primary objective of increasing the performance of the electricity distribution sector in Nigeria through skills’ development. 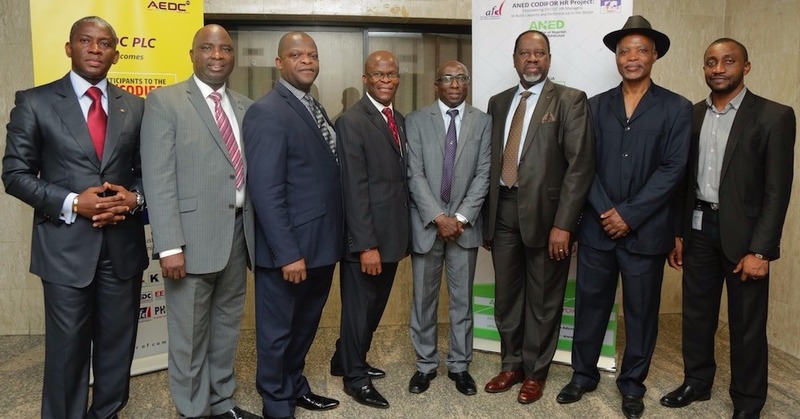 The partnership between the Association for the Nigerian Electricity Distributors (ANED) and Cooperation, Industrial Development and Training (CODIFOR) represents a great opportunity for ANED to contribute to the performance and competitiveness of the distribution sector in Nigeria, through an active participation into the sector’s technical vocational training projects. 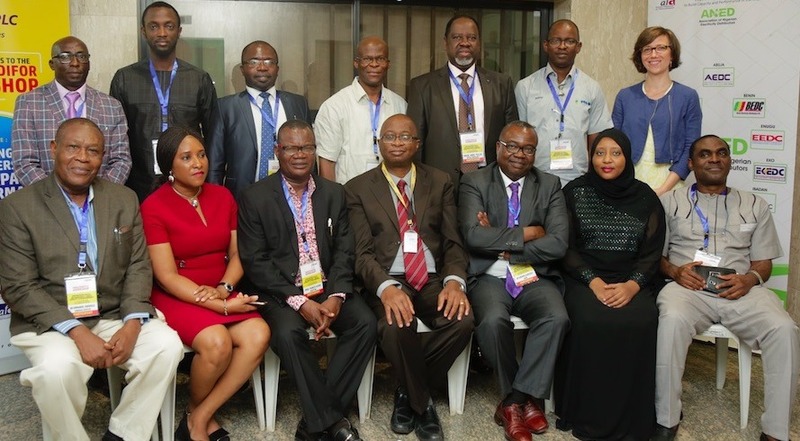 The partnership between ANED and CODIFOR will contribute to bridging the skills gap in the Nigerian distribution sector by strengthening the private sector’s participation into the design and management of projects related to human resources, skills and training. The partnership will contribute to ensuring the availability of manpower equipped with the requisite skills and practical know-how required by the sector. 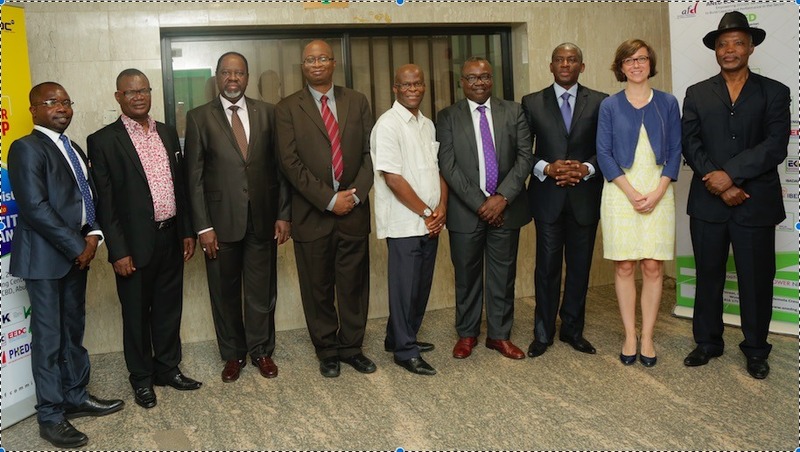 ANED and CODIFOR partnership takes place in the framework of The French Development Agency in Nigeria (AFD) support. Scaling up access to power and promoting renewable energy and energy efficiency. AFD is contributing to the UN Sustainable Energy for All (SE4ALL) initiative in Nigeria by supporting the power transmission sector, backbone of the power grid. In parallel, AFD is also working on renewable energies, energy efficiency, and supports vocational training in the power sector. CODIFOR will operate with ANED through FEXTE, a Fund created by AFD to nourish public policy dialogue in intermediary countries through the expertise of French operators. CODIFOR is a French operator that holds 30 years of experience in the field of training, skills development and human resources both in France and internationally. CODIFOR was created by the Union of Metallurgy Industries and Trades (UIMM), the Federation of employers for the manufacturing industry, in order to transfer internationally its experience in the field of skills development and trainings. ANED-CODIFOR Project: A partnership to increase the performance of the electricity distribution sector in Nigeria through skills development was launched in ANED offices in June 2016. In attendance were ANED Project Coordinator (Ms Sade), CODIFOR Project Coordinator (Ms Agathe Gondinet) and Head of Human Resources of 11 distribution companies (Discos) in Nigeria. Create certifications and E-learning programs. The project coordinators (Rotimi Adebari and Agathe Gondinet) paid a scheduled visit to the head of human resources of the distribution companies to build trust and relationship. And also, to conduct a pre-survey questionnaire to gain an insight into Discos’ HR strategies/practices and company’s priorities/challenges and general training needs. The performance management and training needs workshop was held at Ikeja Electric in May 2017. The workshop had in attendance 28 participants from 10 distribution companies; Abuja, Benin, Eko, Enugu, Ibadan, Ikeja, Kaduna, Kano, Port Harcourt and Yola. 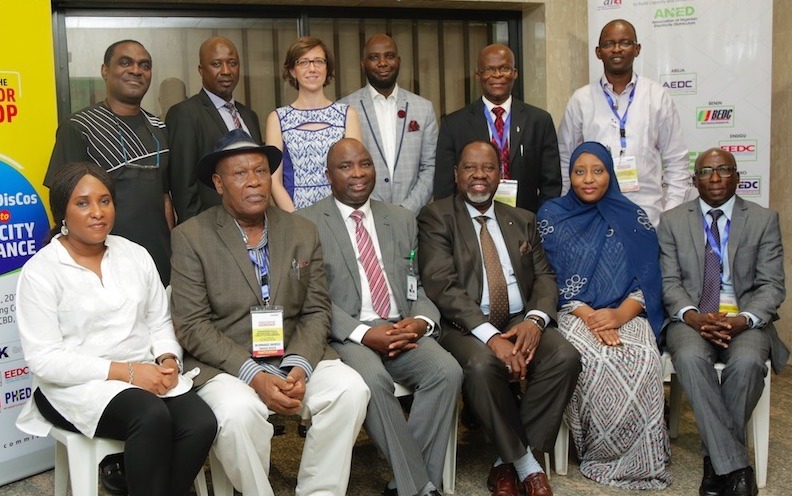 The Training Needs Assessment (TNA) Workshop was held at Abuja Electricity Distribution Company in August 2017. In attendance were 36 participants from 10 distribution companies; Abuja, Benin, Eko, Enugu, Ibadan, Ikeja, Jos Kaduna, Kano and Port Harcourt. Other participants include, AFD, MERCADOS, APUA, ANCEE and NAPTIN. Please click on the following topics to download materials.